We have committee openings on all five of our standing committees! We are looking for fifteen students to serve on five committees. This is a great opportunity to get more involved in your Students’ Union, gain valuable experience, and get to know some of the other people working to make a difference at TRU! Students will serve on a committee from May 1st, 2016 to April 30th 2017. Applicants should be prepared to attend bi-weekly committee meetings as well as support a variety of committee activities throughout their term. This is an approximate time commitment of about five volunteer hours per week. Over the summer semester, members of these committees will work to plan events, activities, and campaigns for the winter and fall. In September committee members should be prepared to support and implement those activities. To apply to serve on a standing committee you just have to fill out the application form below. We will be accepting committee applications until April 17, 2016 for a term starting on May 1st.  Continue reading for a description of each of the TRUSU Committees. The Campaigns Committee is responsible for overseeing the development and implementation of the annual Campaigns Plan for the Union. They are the people working hard to address issues that effect students such as tuition fees and funding, public transit, and civic engagement. The Equity Committee is responsible for overseeing the development and implementation of the annual Equity Plan for the Union. They are the people working hard to bring you the Storytellers Gala, Pride Parade, International Women’s Day, and more. The Entertainment Committee is responsible for overseeing the development and implementation of the annual Entertainment Plan for the Union. They are the people working hard to bring you great events like the Back to School BBQ, Last Class Bash, and the Common Voices Lecture Series. The Policy Committee is responsible for the maintenance and upkeep of the Unions policies and procedures. The Services Committee is responsible for overseeing the development and implementation of the annual Services Plan for the Union. They are the people working hard to bring you great services like the student health and dental plan, the Upass, and many other great services.